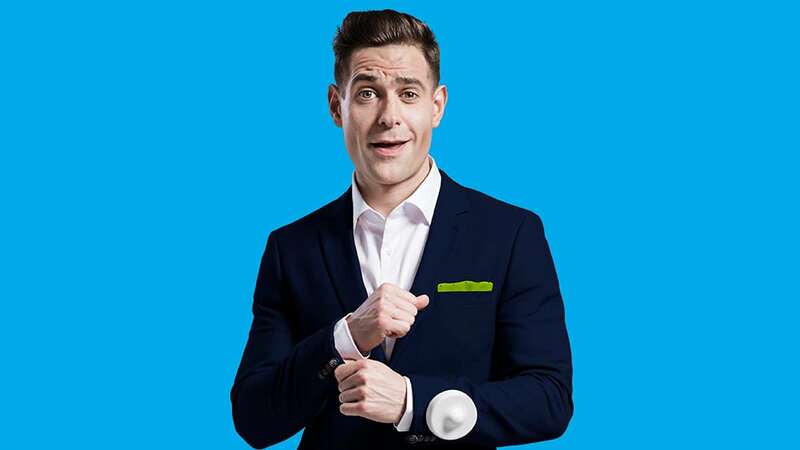 Following his 150 date, smash-hit tour, Lee Nelson comes to The Glee for one night only! You’ve seen him sneaking into places he shouldn’t be, now come and see him where he most definitely should be: live on stage for a special performance of his sensational Serious Joker stand-up show. "In this sort of form Nelson is irresistible… there aren't many better comedians to turn to"
"You Should Be Ashamed Of Yourself"